Summary: In order to improve the staff of lubricating oil products understanding ability, On the afternoon of March 27th, General Manager Zhang Yuan and General Manager Song of Shandong Yuangen Petrochemical Company visited China Transport to provide lubricant product professional training for everyone, and vice president of China Transport. 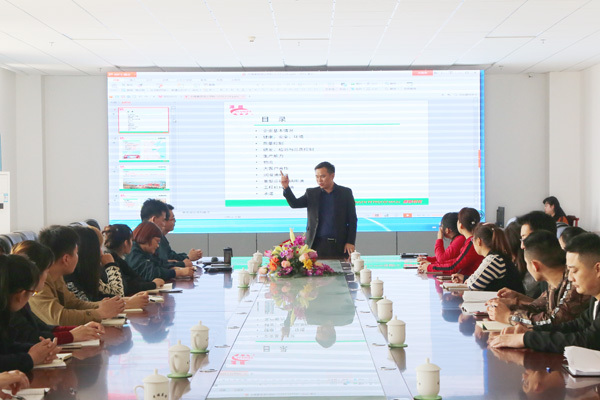 Li Zhenbo, the manager, has represented more than 30 key personnel to participate in the training. 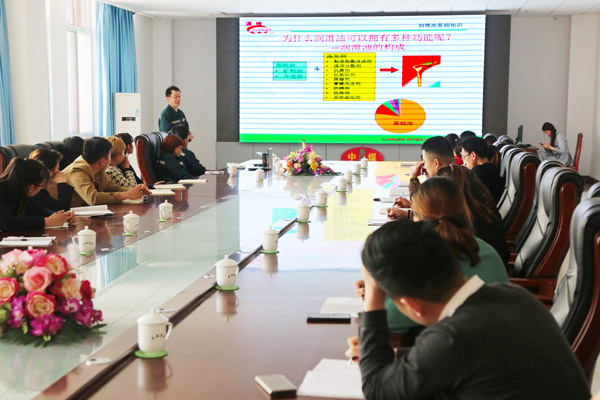 In order to improve the staff of lubricating oil products understanding ability, On the afternoon of March 27th, General Manager Zhang Yuan and General Manager Song of Shandong Yuangen Petrochemical Company visited China Transport to provide lubricant product professional training for everyone, and vice president of China Transport. 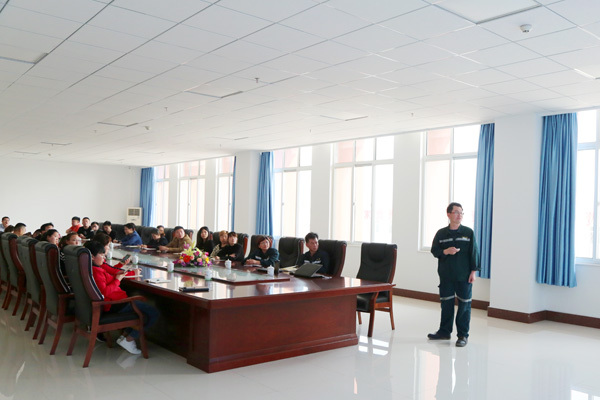 Li Zhenbo, the manager, has represented more than 30 key personnel to participate in the training. The training is mainly based on professional theory. Song Zong, an expert from Yuangen Petrochemical Company,, explains the composition, classification, usage and matters needing attention of lubricating oil. At the training conference, everyone listened carefully and made positive speeches. The entire training content was lively and interesting, and the trainees were very helpful. Previously, China Transport and Yuangen Petrochemical reached an agreement on deep cooperation in the export of lubricant products and cross-border e-commerce. The next step will be to use the lubricants of construction machinery, transportation equipment, and coal mining equipment as the products for early operations. Complementary advantages, resource sharing, and better realization of a win-win situation for the development of both companies! 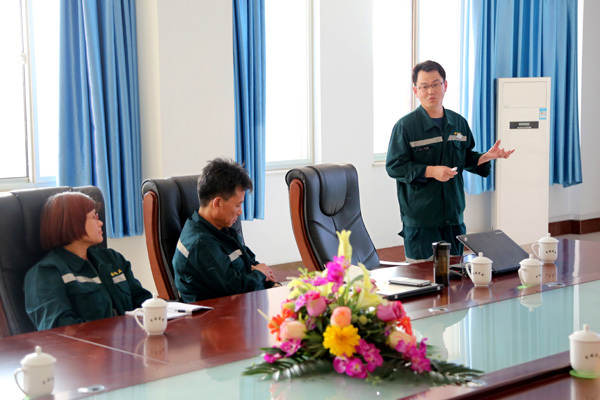 Mr Li said that through the knowledge training of lube oil products, it not only enhanced staff's understanding of lube products, enhanced their team's professional level, but also further promoted the deep cooperation between China Transport and source of Sinopec in the field of product export and cross-border electricity supplier. In the next step, it is hoped that the two sides will broaden their cooperation channels, increase the level of cooperation, accelerate the full cooperation of both companies in foreign trade export and cross-border e-commerce, enhance the competitiveness of both domestic and foreign markets, and achieve a win-win situation for alliance companies.